Their Eyes Would Light Up. You Are Enough! I like older people, ever since I was a very young person I enjoyed the company of people over the age of 80. The older they were, the more I wanted to hear their stories and be their friend. When I was a 21 year old college student, I met an elderly woman at my church that was about 90. I started to talk to her and she told me her husband at home was 99. That was interesting..I had never met a person that was almost 100. So I started to go to her apartment and hang out...I became friends with her and her husband. Her eyes would light up when she opened the door for me. 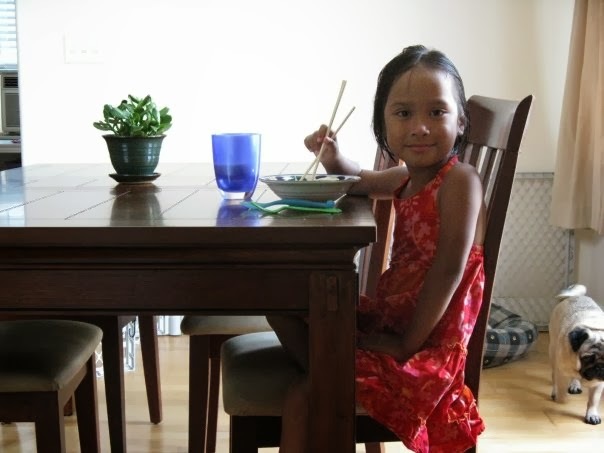 SEVEN years ago I went to Thailand to adopt my daughter from an orphanage in Bangkok. In less than two weeks from today we fly back to Bangkok to show our daughter the country of her birth. I am excited to show her the different parts of Thailand that I have loved over the years. I love Thailand and now that I am better off than your average backpacker, on this trip I have booked "better" hotels. (When I used to travel to Asia I stayed in $20 a night cheap hotels) However, I really want to show my daughter what its like to live in the average village of Thailand.